 the cottage gals: A Blooming SALE! Finally a sunny day in Leesburg! What a little sunshine does for the soul is an amazing thing. Ann and I are getting the cottage ready for a busy weekend. The Leesburg Flower & Garden Festival is this Saturday and Sunday. This is my favorite downtown event by far. Landscaping businesses work through the night to reveal spectacular displays for the weekend. The smell of funnel cake and grilled Italian sausages fill the air. The latest and greatest for your outdoor spaces will be available. The cottage doors will be flung wide open and oh, did I mention SALE! This weekend only to celebrate the Festival, the cottage will be doing a little spring cleaning! I got my June issues of Romantic Homes in yesterday. I was skimming through the magazine when I came across your shop, WOW ! I f anyone’s shop deserved to be in a magazine it yours. You guys have an amazing talent in bring it altogether. Ann & Linda Congratulations on the layout in Romantic Homes Magazine. Just saw your store in RH today...very nice! Wish you were closer. Congrats on your well earned success! Bright, springy, inspiring and that was only the outside! Fabulous!